At Innovate Estate Agents, we like to think that we offer an innovative range of estate agent services, if you pardon the pun. The services provided by estate agents have evolved considerably in recent years and if you have previously called on a hybrid estate agent, you may be pleasantly surprised as to how this area of the market has evolved. We offer everything you need including sales, lettings, financial services, conveyancing and property management. We’re delighted to say that we have helped clients for many years and as an independent estate agent, we can always put your needs first. If you feel that traditional estate agents no longer meet the needs of the modern property market and you are yet to be convinced by the plethora of no sales no fee agent options, choose the innovative estate agent. 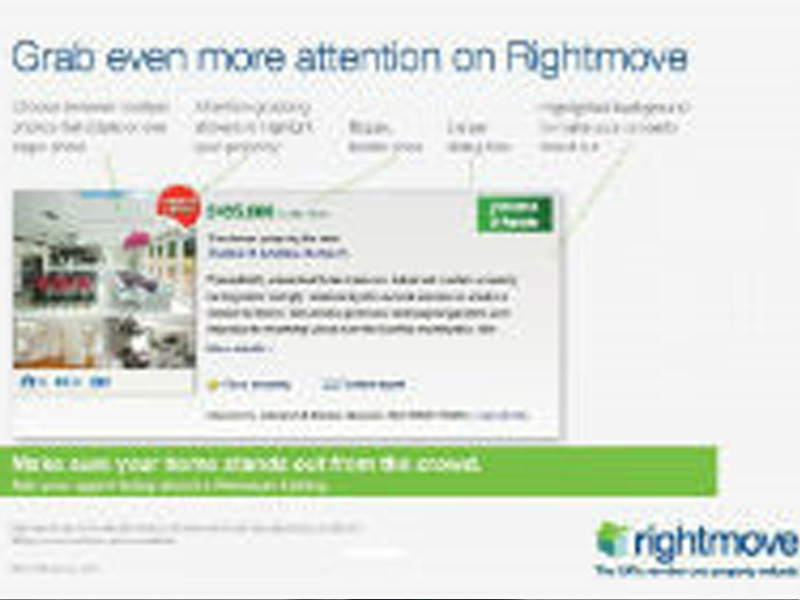 Why choose an online or offline agent when you can choose an agent that offers you both services? With so many buyers and tenants preferring traditional methods to search for homes, we place your home in front of more people and as we understand the local market, we place your home in front of the right people. Selling or letting property is one of the biggest tasks you will undertake in your life, and you need help from the best professionals. 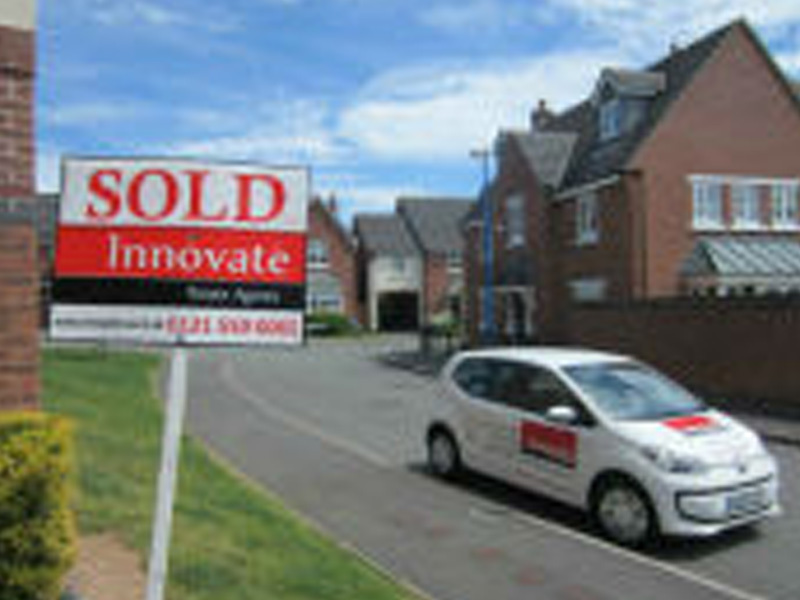 At Innovate Estate Agents, we provide assistance that other agents can’t or are unable to offer. Our team is skilled, experienced and ready to help, so get in touch when you’re looking to move. With our well recognised brand, attracting more buyers in your local area. 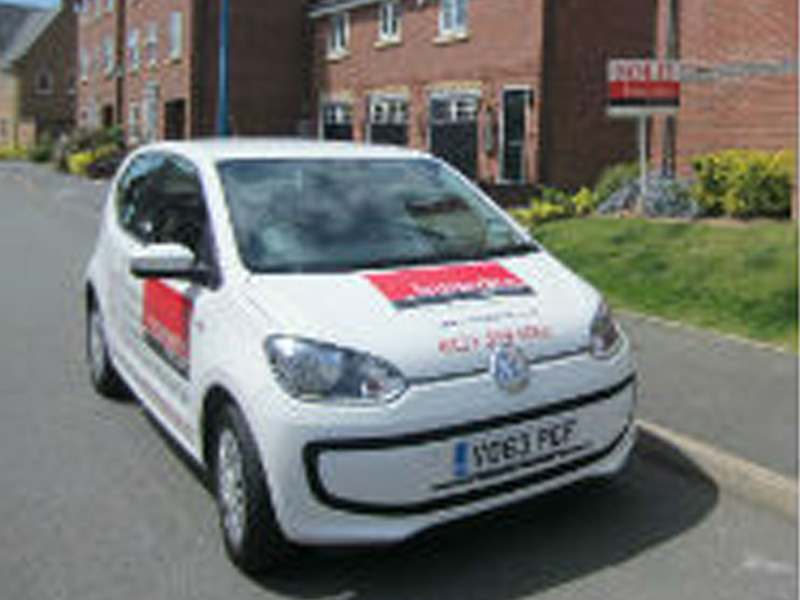 We complete hundreds of valuations year upon year, giving us intimate knowledge of property prices in your local area. Our valuations take all local statistics and iconic features and locations benefits into account, whether your property is surrounded by the best parks, restaurants, schools or transport links. Maximising every opportunity, we are available 7 days a week with longer opening hours, we feel it is essential as 34% of our viewings are arranged or take place after work hours and weekends, and we like to ensure we never miss an opportunity to sell a property. Our team is built up of local and well trained professional representatives, who have expertise to negotiate a sale successfully through to completion, and achieve the best price possible. With 85 years combined experience, our employees can offer you the best possible expert advice, allowing you to maximise your property’s full potential- either it be selling or renting you are in safe hands.